Freelancing is the quickest way to build income on the side. In my mind there’s no other comparable option. The problem can be knowing exactly what to offer. Luckily, I have a formula that makes all that pretty easy to figure out. If you’re decent at something and then there’s also something you know a lot about you can pair those and have a great service to offer. 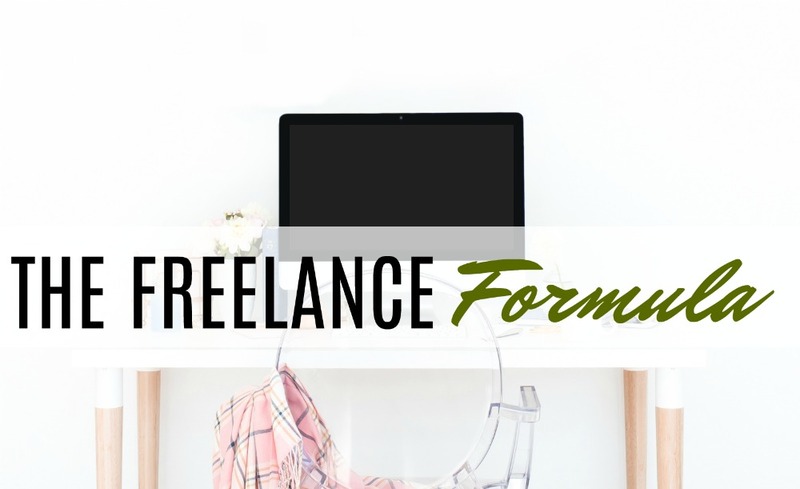 When I first started freelancing I decided I wanted to write. I wasn’t the best writer but I knew I was good enough. The problem was that there a lot of writers that were also ‘good enough’ and so competition was high. In those early days I would try to get writing jobs on any topic I could find. It didn’t work. When I finally decided to match writing up to something I knew a lot about (which was insurance at the time) everything fell into place and finding clients became easy. The same thing happened when I became a virtual assistant. Instead of just a virtual assistant I was a virtual assistant to personal finance bloggers which again, made getting clients very easy. I suspect that for some people coming up with a freelance service will be a breeze. For others, not so much. If you’re having a hard time use this formula and take a couple days to come up with some options. 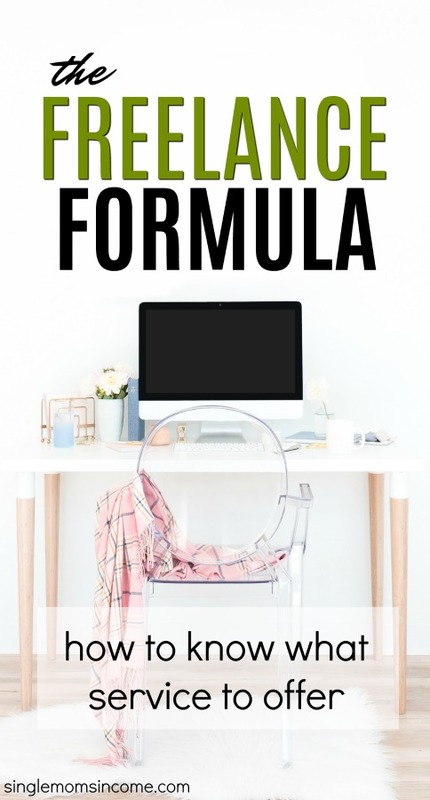 If you want a broader range of ideas I recommend downloading the guide from Work at Home School which has 73 different types of services you can offer. You can sign up for that guide for free here. What I’ve found to be true is that when you’re just getting started being specific in who you’re offering services to can greatly help you to get your foot in the door. Once you’ve built up some credibility it becomes pretty easy to branch out. It May Take a Few Tries Before You Really Get it Nailed Down – This is Okay! Don’t beat yourself up if you haven’t found that winning combo yet. Pick your service and as you try to find clients you’ll notice a pattern in who responds and can tighten up or change your targeting from there. Thanks, I’ll try that. 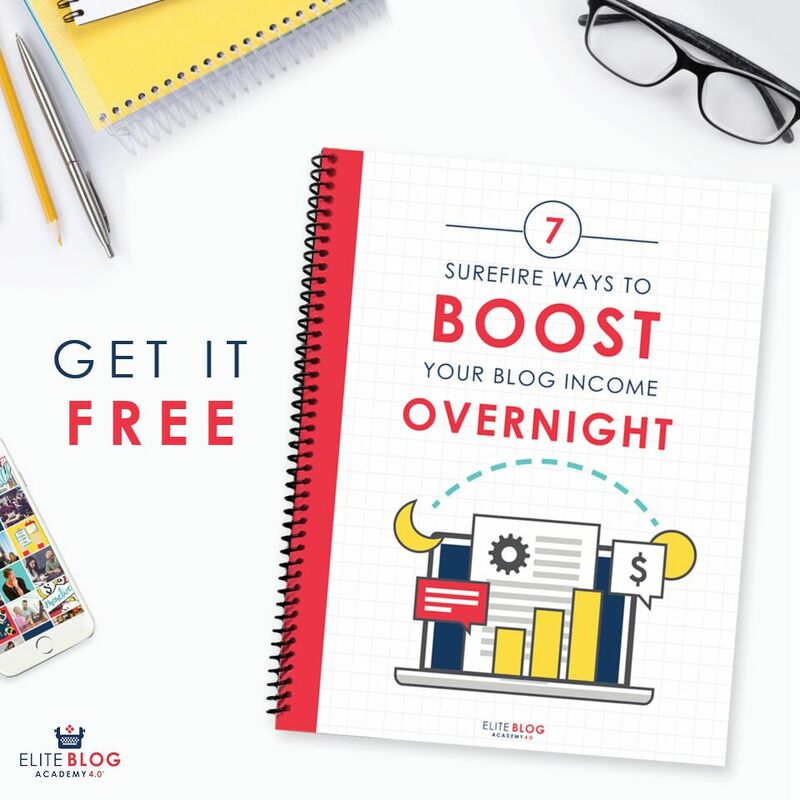 I’m just a small blogger and the extra income will help me a lot. I like how you focus on making money from home. I want to make a blog and I will try to follow your advice because with my son I can not go to work in a company and having my own business would be great for me. I love how you broke this down into a formula anyone can follow. Well done!